Lady B Loves passionately believes that women should be able to wear whatever they want without compromising their comfort and in clothes that help them “feel fabulous and look gorgeous”. 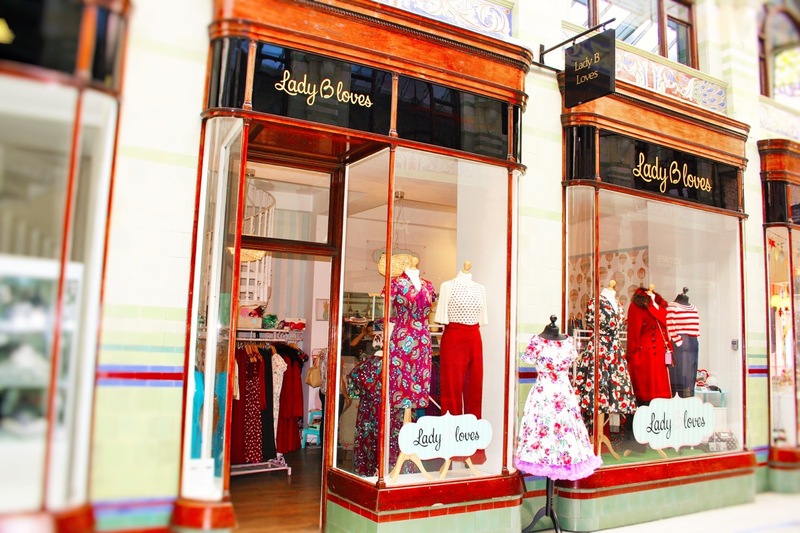 Lady B Loves has hand picked our Boutique Collections of Vintage Inspired clothing just for you from your favourite brands, ensuring that not only will you love the figure flattering fit but the Vintage Inspired prints and colours will add a touch of fun to your wardrobes. For a little sprinkle of Glamour or a whole lot of fabulous, visit Lady B Loves boutique.